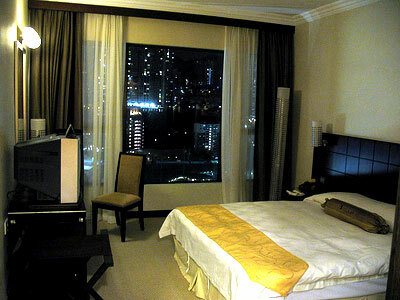 Bonus: (1) 4th Night FREE or (2) FREE Daily buffet hotel breakfast (Not valid for Child-No-Bed). 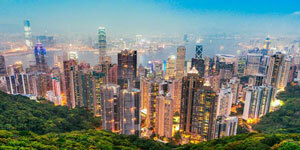 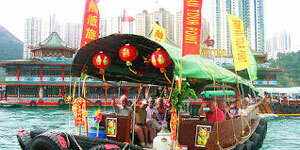 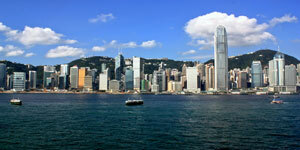 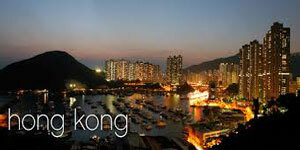 Visit Repulse Bay, The Aberdeen Fishing Village and Victoria Peak for a beautiful view of Hong Kong City from the top. 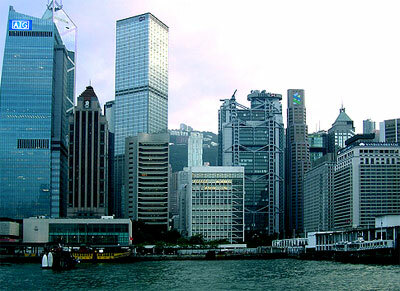 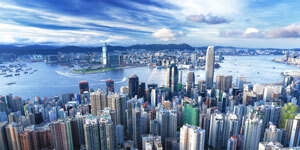 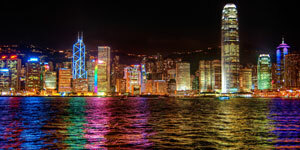 Having a unique location on Hong Kong Island and amid Causeway Bay's major shopping and entertainment district and the commercial district of Wan Chai, the Cosmopolitan Hotel Hong Kong is just an 8th minute walk from Hong Kong's celebrated Times Square mega shopping mall and the MTR Causeway Bay underground train station. 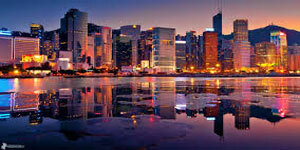 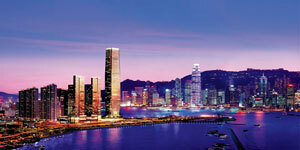 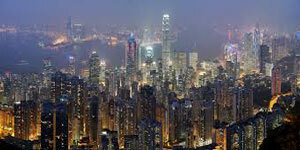 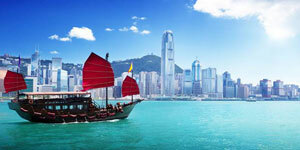 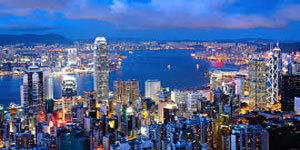 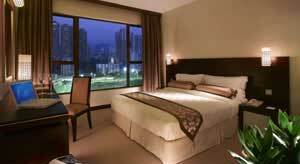 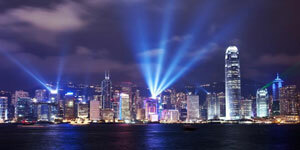 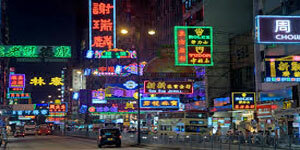 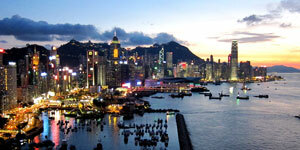 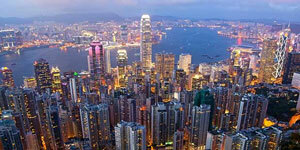 Cosmopolitan Hotel make visitors leisure and convenience the most out of their shopping experience whilst in Hong Kong. 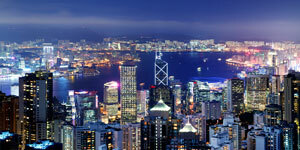 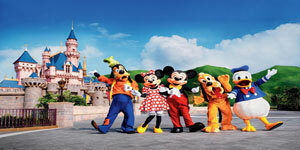 The hotel also provides a complimentary shuttle bus service to and from Times Square, as well as other great Hong Kong shopping landmarks including the Pacific Place in Admiralty and IFC (International Finance Centre) Shopping Arcade in Central.